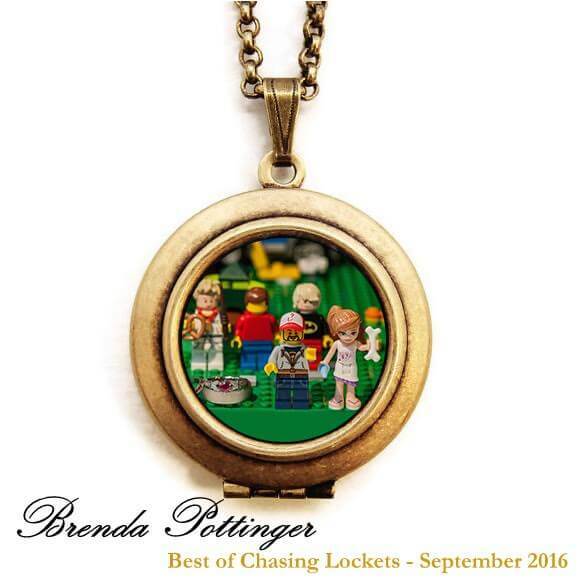 We are so excited that our locket from Molly and Matt’s wedding won their best of award for September! How fun! I love that we were able to gift our couple such a colorful photo to remember their unique day. Instead of a unity candle (since their ceremony was outside) the couple along with their three children each placed a custom lego character in front of their lego house. What a great way to include their children.